Check out one of our NOR-BUILT developments or projects. We have the right home and location to fit your budget and needs. 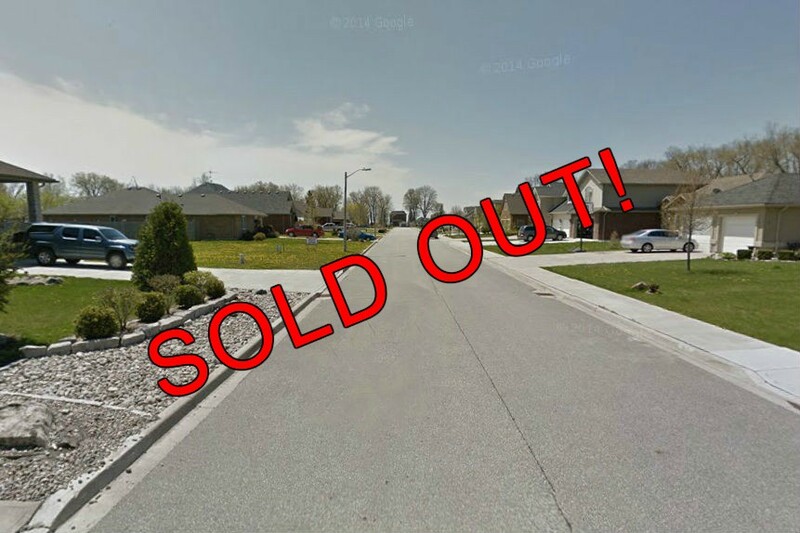 Forhan Street Villas – SOLD OUT! These 2 bedroom semi-detached villas are located in an established neighbourhood in the heart of beautiful, historic Amherstburg. Available in 1255, 1020 and 1000 square foot models. 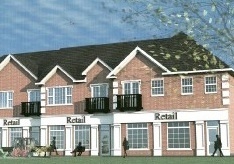 New Commercial project – High traffic area at Sandwich & Fort st. in Beautiful, Historic Amherstburg in front of Sobey’s. General commercial zoning with paved parking. New Residential 2 bedroom condos for lease – located in the heart of Beautiful, Historic Amherstburg at Sandwich and Fort st. across from General Amherst High School. 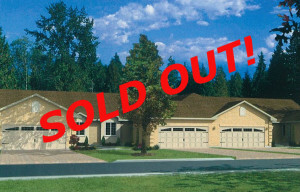 McBride Beachside – SOLD OUT! Just steps from beautiful Lake Erie within the municipality of historic Amherstburg you’ll find this hidden gem. A small beachside neighbourhood of single family homes perfect for the family that desires the conveniences of modern living without being “in town”. Affordable Housing Project – NO VACANCY! 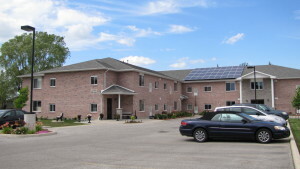 The Affordable Housing Project managed by LiveRight Properties is a two-building geared to income residence located on Simcoe Street in Beautiful, Historic Amherstburg. 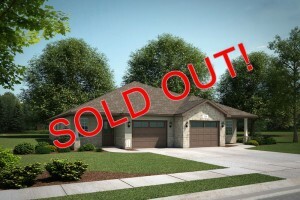 Golfview Townhomes – SOLD OUT! Located just North of the town of Amherstburg across from the Pointe West Golf and Country Club, the Golfview Townhomes offer residents well appointed, spacious accommodations just minutes from Windsor. 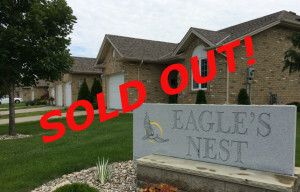 Eagles Nest Townhomes – SOLD OUT! The Eagles Nest Townhomes are conveniently located in Essex, Ontario just seconds from Highway 3. Spacious and affordable, the Eagles Nest Townhomes are a perfect place to retire in Essex County. 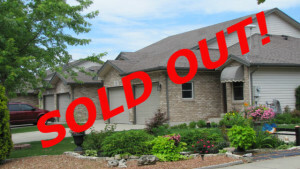 Heritage Villas – SOLD OUT! Two bedroom ranch and raised ranch town homes located on Tofflemire street in Beautiful, Historic Amherstburg. Several floor plans and many options to choose from. Convenient location and affordable living. More developments coming soon ….